Public Radio of Armenia is Armenia’s public radio station. 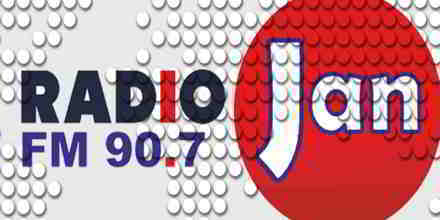 The radio station broadcasts news, information and classic hits (mostly Armenian and Russian). 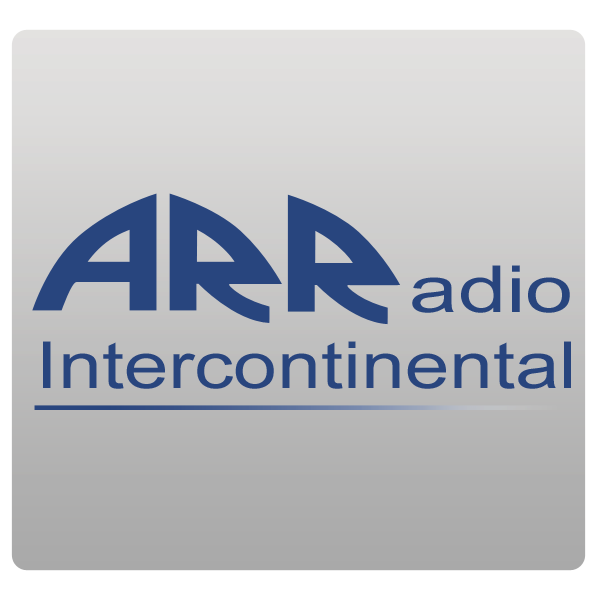 It also has its separate feed for international listeners called International Public Radio of Armenia in English and other languages. Established in 1926, Armenian Public Radio remains one of the largest broadcasters in Armenia. The Public Radio has three national channels. Throughout these years the public radio has been gathering, recording, broadcasting and preserving the culture and history of Armenia. Public Radio of Armenia owns four orchestras and the largest and richest sound archive in Armenia.